Let's do a quick synopsis of the three races before we get to other business. 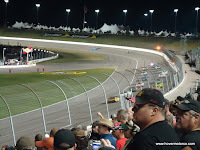 On Friday night, Ty Dillon (one of Richard Childress' grandkids, and brother of Auston Dillon) led the majority of the ARCA race, got back a little after a pit stop, and was hammered into the wall by a lapped car. 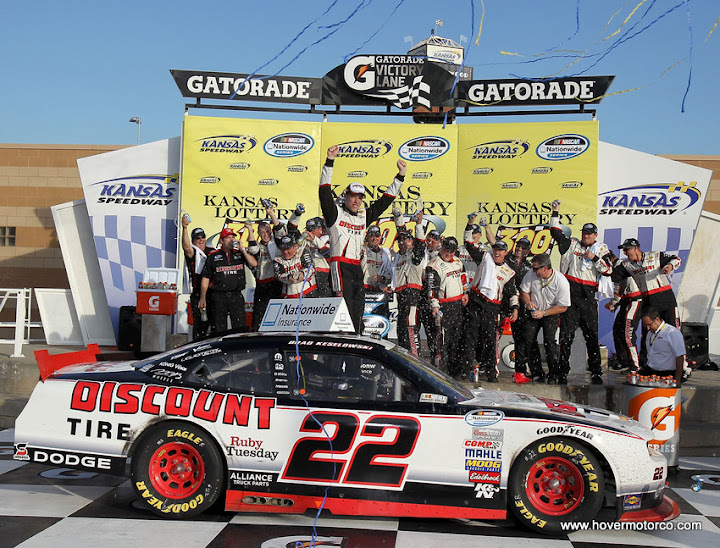 18-year-old Alex Bowman went on to win. Toyota. 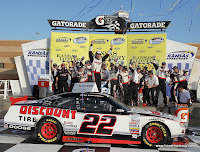 On Saturday, Brad Keselowski stomped the puddin' out of the NASCAR Nationwide Series field, led most every lap, and did burnouts under the flag stand. That's pretty much all you need to know about that race. Dodge. 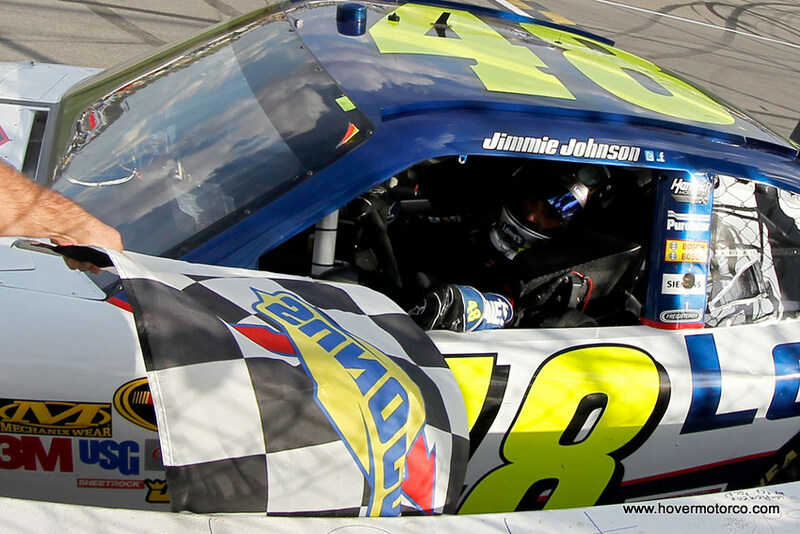 Finally, Jimmie Johnson decided he liked what he saw Keselowski do on Saturday, so he repeated it on Sunday in the NASCAR Sprint Cup race. Chevrolet. For the most part, all three races were very tame. There were no major wrecks. There wasn't much side-by-side racing. It was the kind of stuff that gives the NASCAR critics that think racing isn't a sport (which is ridiculous, by the way) argument fodder. As races go, these were not the most exciting. Now that that's out of the way, let's look at the race weekend in more general terms. 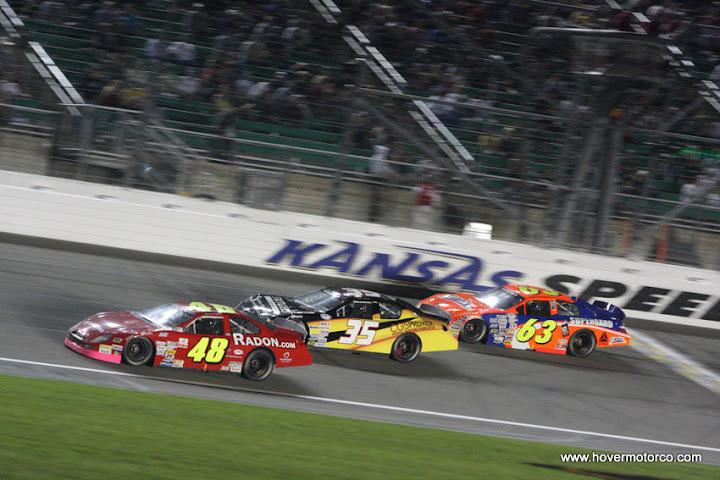 After ten years, Friday night's ARCA event marked the first time a race at Kansas Speedway was held under their new track lights. And I have to say, I really enjoyed it. 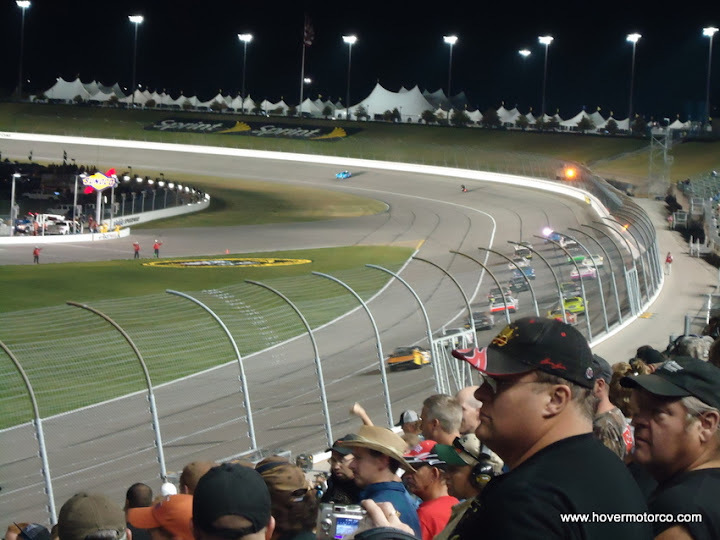 I haven't been to a night race in awhile that didn't involve getting covered in dirt. 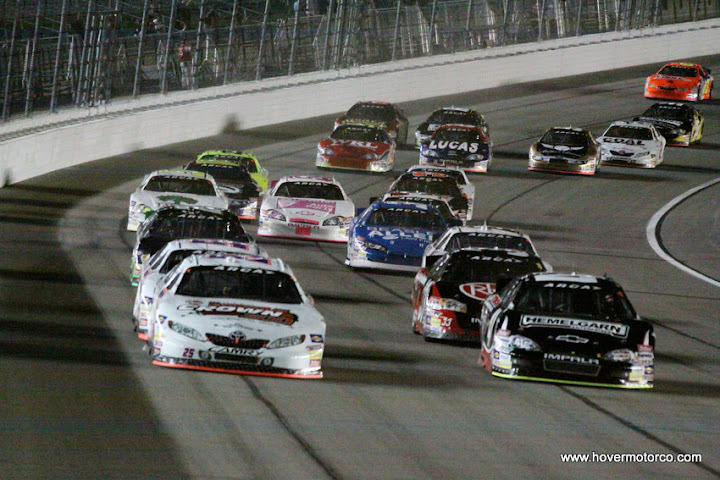 There's something about seeing a race at night that makes it extra special. 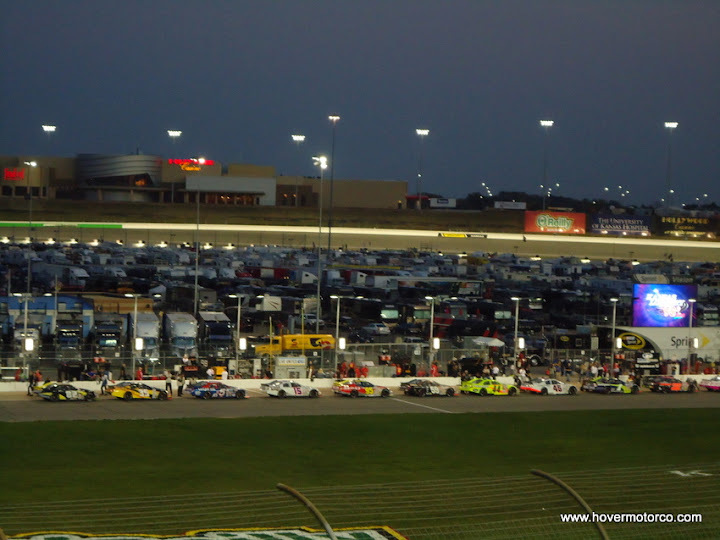 Maybe some of it is sentimental in my case, because I found my brain wandering to all those nights at I-70 Speedway, where the track lights would gleam off the tops of the Late Models as they sped by. I thought about I-70 Speedway in another way Friday night, as well. When I worked there, one of our marketing strategies was to tell them that the cars were similar to NASCAR Cup cars, and the track was like Bristol. 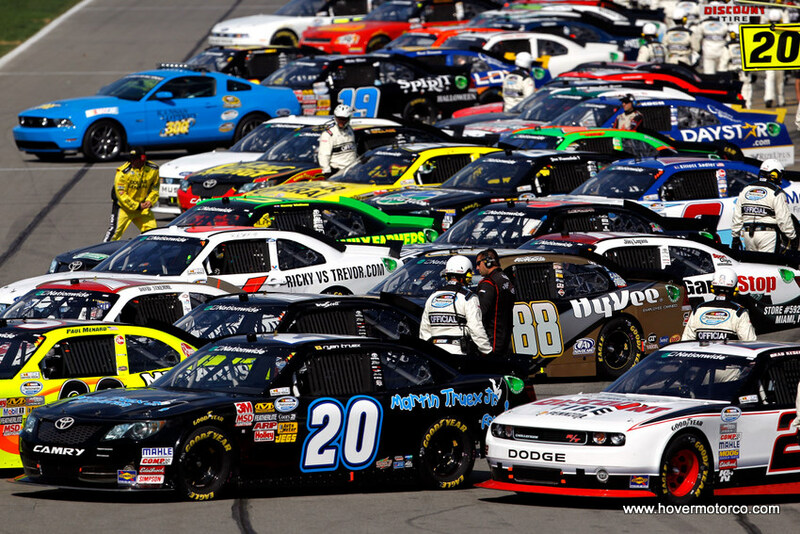 Now on Friday, the Sprint Cup cars qualified before the ARCA cars took to the track. 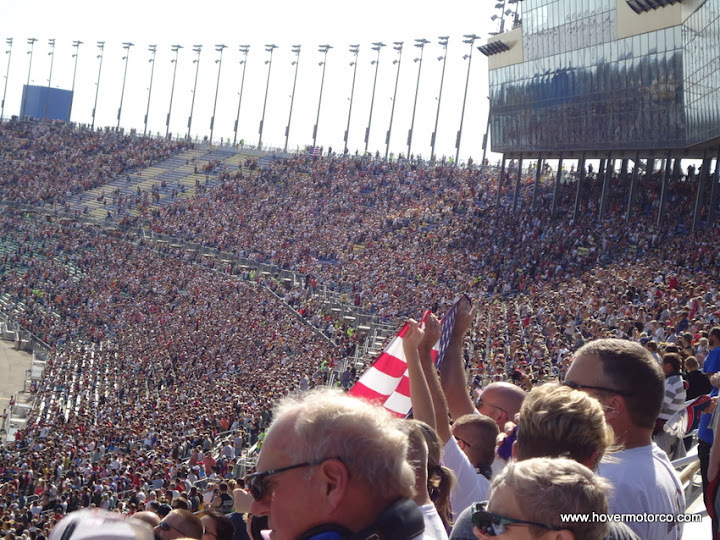 And when Cup qualifying was over, hundreds, maybe thousands of fans got up and left. ARCA cars are not just similar to their NASCAR counterparts--they are some of the same exact cars purchased from the big teams. They were on the same track. These people already had paid tickets in their hands to see them. And they still left. Perhaps our marketing strategy wasn't as good as we thought. Once the ARCA race was over, they had a Jackyl concert. I'll admit, I don't know much about them, and I didn't stay to watch it. But they apparently sell a lot of T-shirts, because they started showing up in the crowd part way through the race. And for added people watching fun, those folks were even more colorful than some of the racing fans. Saturday and Sunday were beautiful. I guess there was a little too much wind on occasion, but for October in Kansas City, it's nearly impossible to complain. And the support for the races was excellent. These tickets aren't exactly cheap, and while it appeared to be short of a sellout, there were still big crowds both days. That's especially significant, because this is the first year in the track's history that they held two Sprint Cup events in the same year. It would have been easy to think that since there was already a race here earlier in the summer, people would have gotten their fill. So far, that doesn't seem like a real concern. The uneventful races give you a chance to look at other things. For example, my wife noticed that the billboards were faded out. 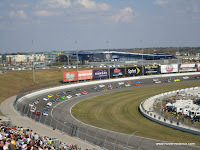 The track obviously had the walls and grass logos painted up nice before the race this weekend, but the billboards were virtually sun-bleached. The Home Depot may be better served if the sign painter comes out and touches up their billboard before the second event next year. 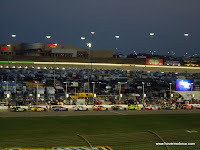 Kansas Speedway really is a nice place, though. It's a bright, pretty track. The facilities still seem pretty modern even though they're already a decade old. And getting in and out of there is amazingly easy, especially considering how many people there are. 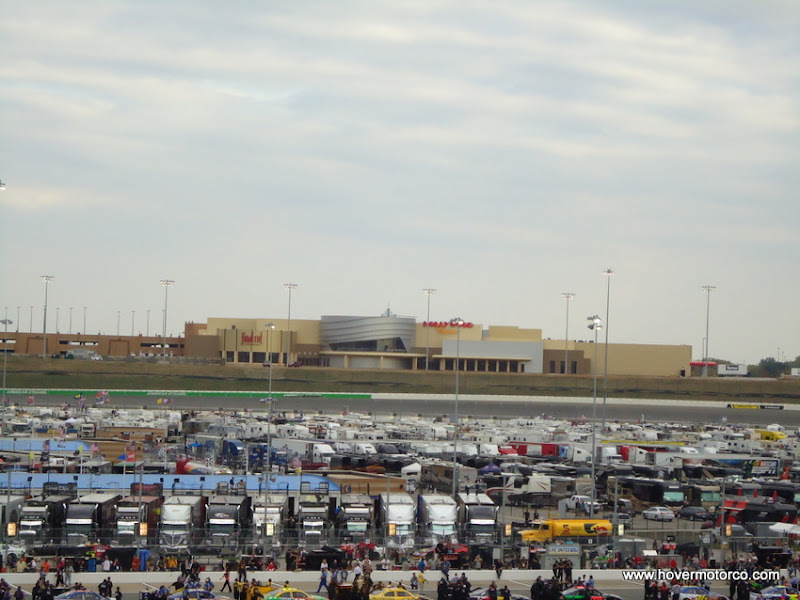 The Sprint Cup race was sponsored by the Hollywood Casino, which is being built behind turn-two of the track. 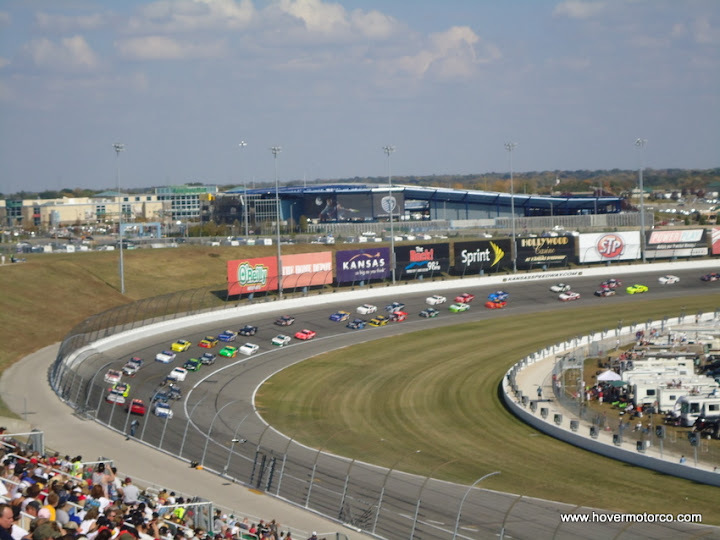 I went to the groundbreaking ceremony for Kansas Speedway. There was nothing out there. Nothing. 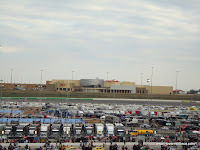 Now, in addition to the track, there's a minor-league baseball stadium, and professional soccer stadium, Cabella's, Nebraska Furniture Mart, a two water parks, a Wal-Mart, a huge outlet shopping mall, dozens of restaurants, and countless other major businesses. It is nothing short of amazing what this track has done for this area. OK, I've gone on long enough. Here are some pictures. The worst pictures are mine. They're usually far away, blurry, and awful. 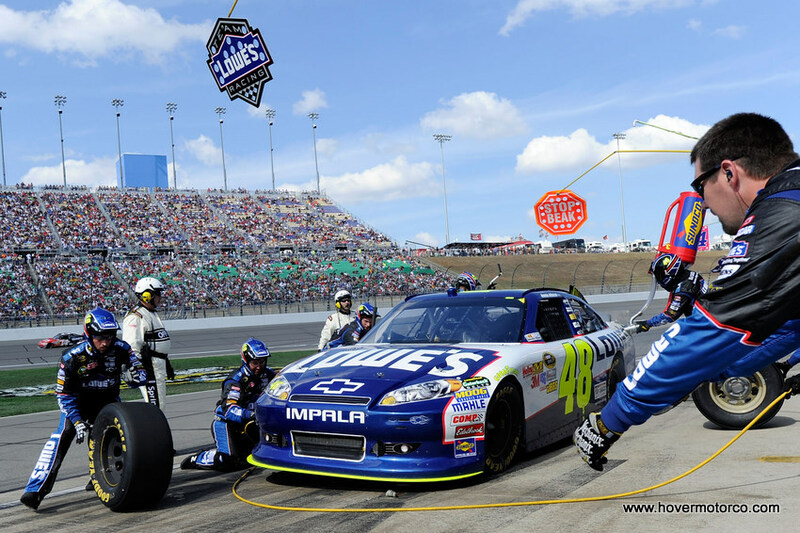 The prettiest pictures are from NASCAR Media. They were taken by real professional photographers. The most interesting pictures were taken by my friend Scot Shamet. He managed to score some garage passes from Matt Kenseth's spotter, so he got some great candid shots from beyond the forbidden gates. I think together, all the pictures manage to tell the story from this weekend. There's a couple hundred pictures down there. Have fun checking them out!